Suites no.3 and 5. are opposite of each other - number 5 has windows with the view towards sunrise. Bedroom with two connected beds and living room with folding sofa are designed in warm colours. Overall look of the suite is enhanced by hardwood floor. 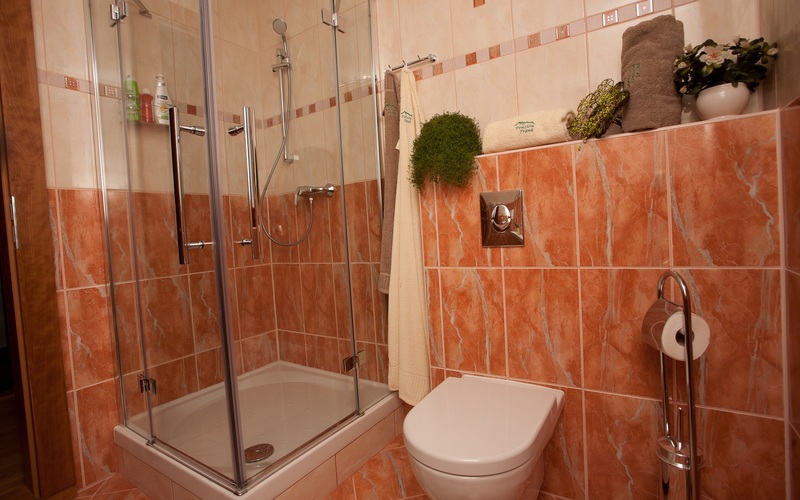 Standard equipped bathroom with shower has all toiletries (towels, soap, shampoo) provided.